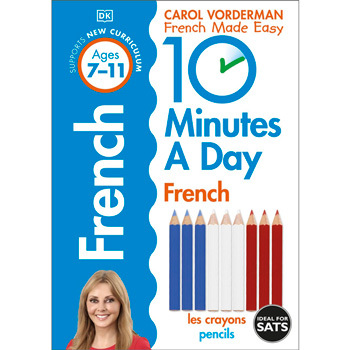 Carol Vorderman 10 Minutes A Day French helps reinforce French-language learning at KS2 (7 - 11 year olds). 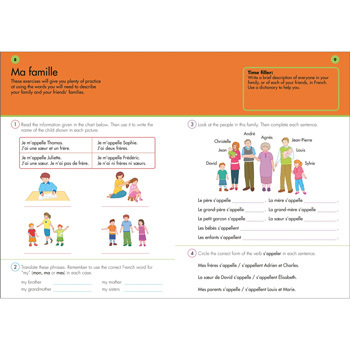 The "parents' notes" section gives the answers, explains common pitfalls and gives guidance on how to avoid them. 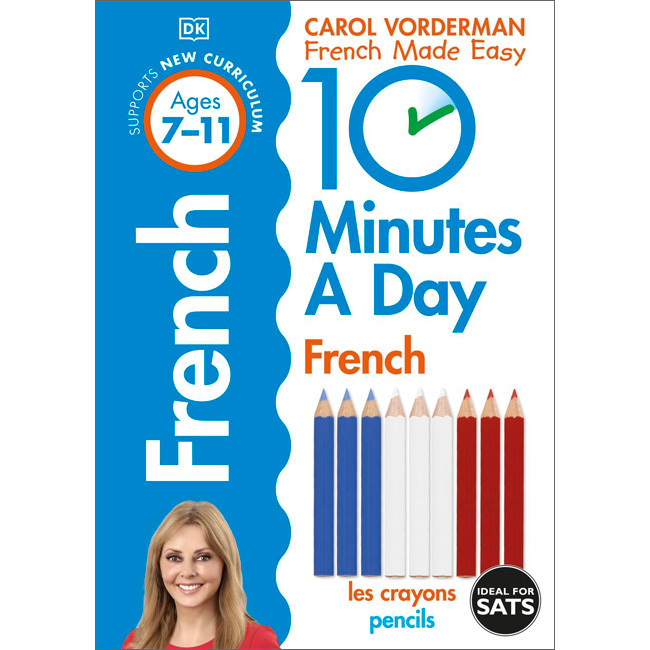 Carol Vorderman 10 Minutes a Day French has been developed for use at home by children aged 7 - 11 (Key Stage 2) who are learning French.